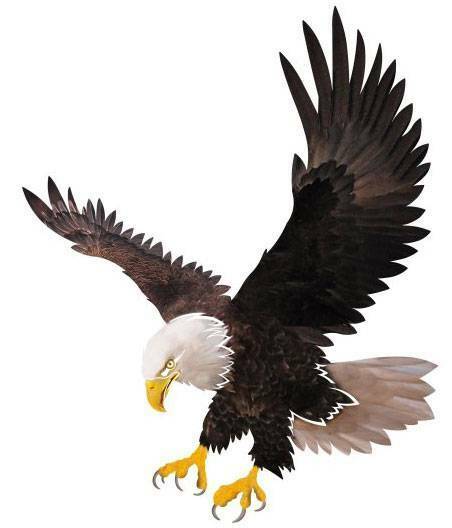 Life to Eagle - lists steps to take from Life to Eagle rank. Project Workbook - The Eagle Leadership Project Workbook must be download to your computer and filled out using Adobe PDF reader. Eagle Rank Application - Must be downloaded and opened with Adobe PDF. Eagle Rank Application Check List - before submitting your application, review this checklist.